Results of the podium finishers at the 2016 Prefontaine Classic – IAAF Diamond League meeting – on Saturday at Hayward Field in Eugene, Ore. 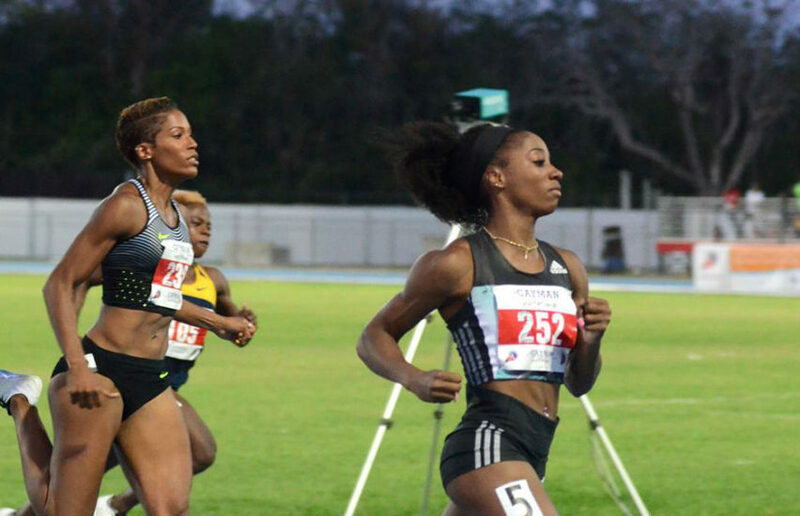 Among the highlighted performances were American Kendra Harrison and Ruth Jebet of Bahrain who came close to troubling the world records in the women’s 100m hurdles and 3000m steeplechase events. Harrison dominated the women’s 100m hurdles to win in the second fastest time ever, at 12.24 seconds to come within 0.03 second of the world record, while Jebet ran 8:59.97 to take the women’s steeplechase – just outside the world record of 8:58.81. “I felt really smooth, that’s the only thing that keeps running through my mind,” Harrison said. Americans Justin Gatlin (9.88, 2.6 m/s) and English Gardner (10.81) won the men’s and women’s 100m titles, while Kirani James continued his dominance of LaShawn Merritt with another Prefontaine Classic victory in the men’s 400m. 200m: Tori Bowie USA 21.99, Dafne Schippers NL 22.11, Elaine Thompson JAM 22.16. 1,500m: Faith Kipyegon, KEN, 3:56.41, Eyaum Dawit Seyaum, ETH, 3:58.10, Gudaf Tsegay ETH 4:00.18. 100m Hurdles: Kendra Harrison USA 12.24, Brianna Rollins USA 12.53. Jasmin Stowers USA 12.55. 3000m Steeplechase: Ruth Jebet BN 8:59.97, Hyvin Kiyeng KEN 9:00.01, Emma Coburn USA 9:10.76.